Home of ranch raised Quarter Horses in north east Wyoming and western South Dakota. We breed for stout horses with strong bones, lots of cow, hardiness, athletic abilities, and good dispositions, adding top-notch cutting and reining lines to proven Working Cow Horse bloodlines. 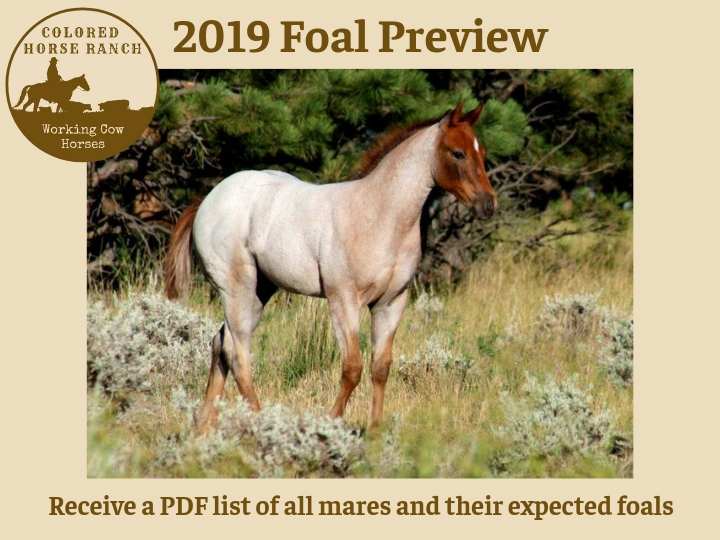 We offer our foals, young prospects, and selected broke horses for sale - please contact us if you do not find what you are looking for - we may find it for you. 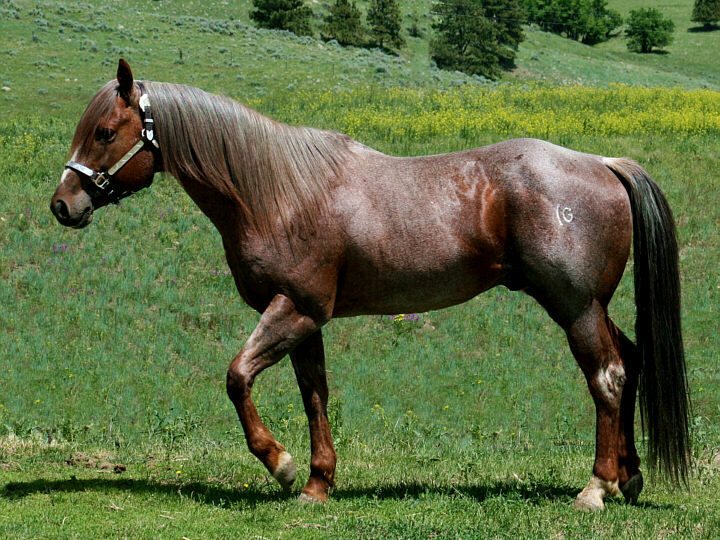 pictured: 2010 AQHA stallion Two Timin Shiner (One Time Pepto x Shining Spark daughter). click here for a quick overview of available horses.